What happened? Well one must know that BTCS, just like BPR in the old days, is a series where teams decide, together with the organizers, about the rules etc. This year, they were confronted with the first ever arrival of a factory team: Renault. 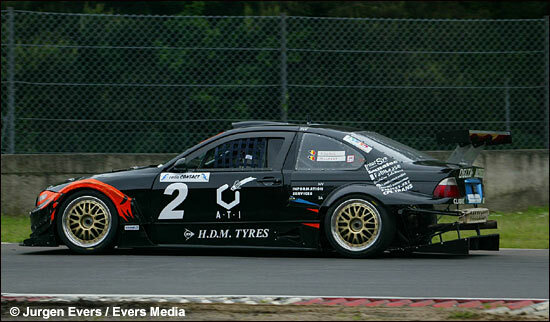 Both new Mégane Trophy cars (derived from the European Trophy cars) that race in the BTCS are in fact not GT or Touring cars, nor Silhouettes. Instead of the 950-kilos applied to the Silhouettes, the Renaults must weigh 1000 kilo as they are somewhat outside of every rule in the book. Sadly, Renault Sport went straight to the RACB (official Automobile Club of Belgium) to change the minimum weight to 975 without consulting the other teams and PRC, the organizers behind the series. 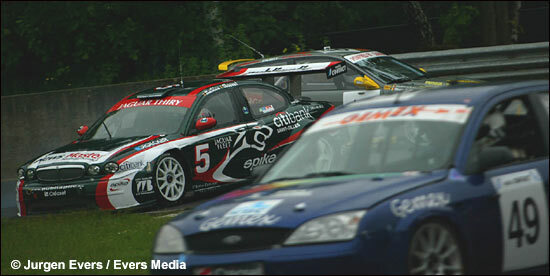 If there was a winner this weekend, it was without doubt KS Motorsport. Steve Vanbellingen and Armand Fumal won the opening rounds in Spa six weeks ago and this weekend took fifth in the first race and victory in second. KS is now firmly leading the series. 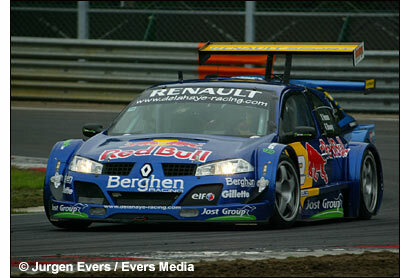 The best-placed Renault, if anyone is interested, was second in the first race and third in the second. 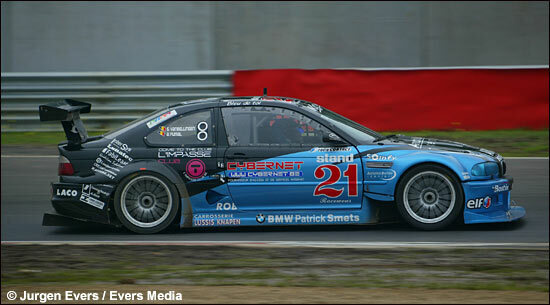 This is the Slaus / Lupant BMW Silhouette, second in the second race. The 12 hours of Spa will take place in two weeks’ time (with double points), and I sincerely hope to bring you nothing but good BTCS news.